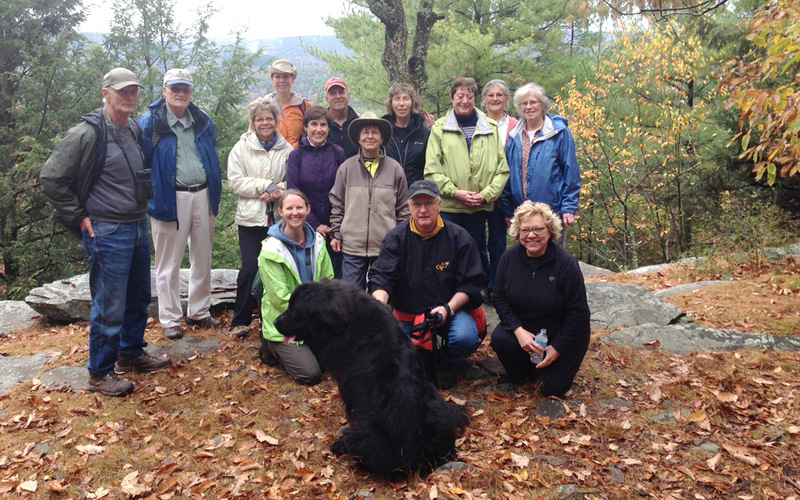 Your volunteer time with the Conservancy supports the community that is home to you and the people you love. 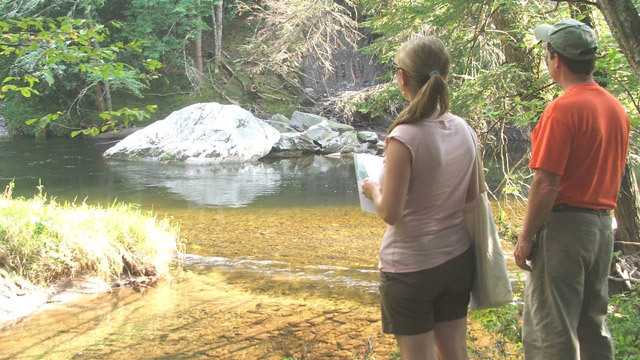 Serving as a volunteer gives you a unique opportunity to contribute directly to assuring our region’s clean waters, natural areas, and sustainable local economies are vibrant and healthy now and for future generations. You play an important role in conserving the waters, farms, forests, and local economies of our regional community. And, you will meet wonderful people. Volunteering at the Conservancy is productive work, and it’s fun! 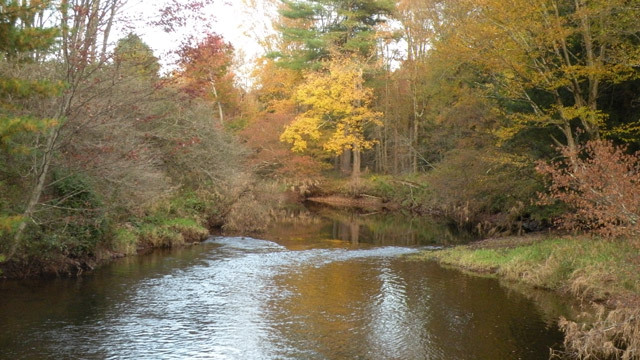 If you would like more information about volunteering for the Conservancy, call Jason at 570-226-3164 ext. 6 / 845-583-1010 ext. 6 or e-mail jason@delawarehighlands.org. Assist Land Protection staff with easement inquiries including assistance with property visits for field data collection (GPS, photos, property boundary location, existing conditions), baseline documentation, field data collection, and annual ground and aerial monitoring activities. 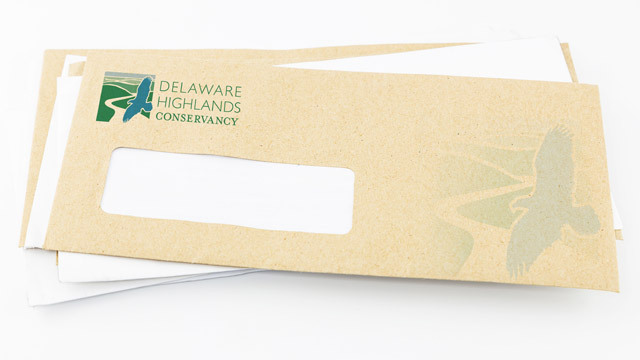 Assist with the Conservancy's educational and fundraising mailings by working in the office on assembling newsletters, letters for membership drives, and event announcements. Office volunteers may also be asked to help with event preparation (such as preparing packets and materials) or filing. Our office support volunteers are key to our success! Assist on the Eagle Conservation Committee and/or as a monitor during the winter eagle monitoring season. Winter monitoring runs from December through March each year, weekends only. 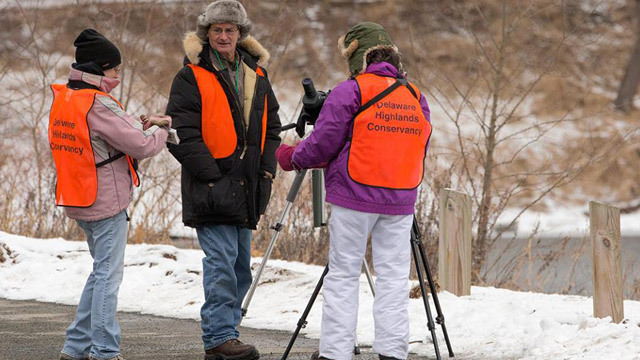 Volunteers collect data on both wintering eagles and resident pairs, while educating the public in “Eagle Etiquette” and how to have the best eagle watching experience. Other volunteers work from the Upper Delaware Visitor Center in Lackawaxen, PA, educating and directing the public to the eagle-viewing areas. Trained Eagle Watch volunteers are also needed to help staff booths, do workshops, monitor nests, and participate in other eagle-related events. 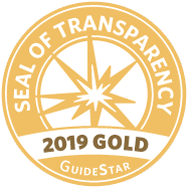 Assist with the overall coordination and promotion of educational programs and may also present to program participants on topics related to the Conservancy’s mission. Other responsibilities include distributing promotional materials, cross checking dates on local calendars of events, promoting events to local organizations, and coordinating program logistics, presenters and/or materials. Another opportunity for volunteering in our region is with the Basha Kill Area Association Nature Watch program, where trained volunteers help to educate visitors about bald eagles and ospreys nesting at the Basha Kill wetlands in Wurtsboro, NY, as well as about the many other plant and animal residents there, on weekends from mid-April through June. 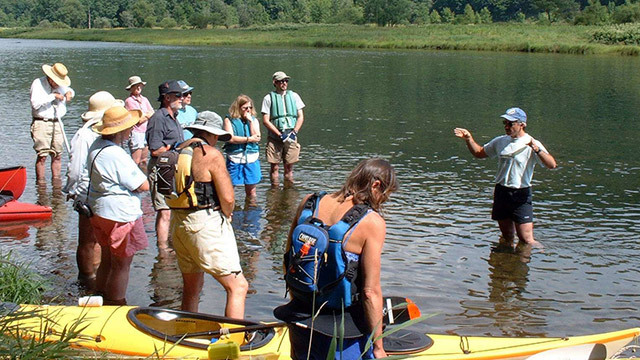 If you enjoy being by the river, you might also enjoy being a Watershed Steward with the National Park Service Upper Delaware River. According to the NPS, "Aquatic invasive species are a growing threat in the Delaware River and beyond. Newly trained Watershed Stewards stationed along UPDE will play an important role in stopping the introduction and transport of invasive species by fishing tackle, footwear, and boat trailers. Stewards will conduct visual inspections, interview water body users, and encourage them to properly clean all of their equipment before using it on another body of water. Once invasive species gain hold in a river or lake, they can displace native species and rapidly multiply, making waterways impassible to boats, alter water quality, and negatively affect tourism." 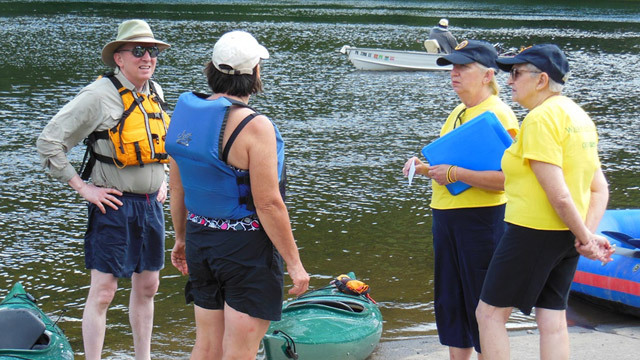 Watershed Stewards Lenore Weisse and Leatrice Langer talking to boaters at the Lackawaxen Access. National Park Service photo.